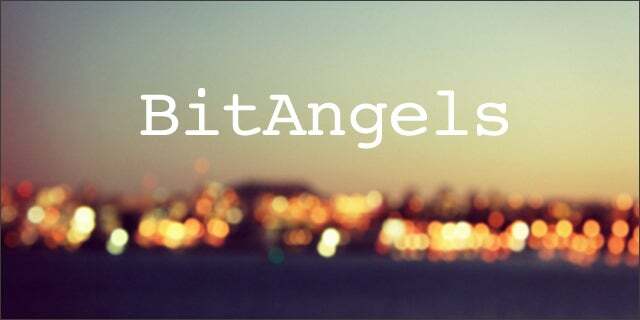 Launched in May, BitAngels is a global, distributed angel group to match the global, distributed currency that it’s supporting. BitAngels will be making $25,000 to $250,000 investments in Bitcoin companies – often with Bitcoins. They might fund currency exchanges or online marketplaces accepting Bitcoin, although their first investment was in Blueseed, the startup boat for international entrepreneurs off the coast of San Francisco. Many of the group’s 150 members are early Bitcoin adopters who made money as the currency rose in price. By funding Bitcoin startups, they’re supporting the overall ecosystem – and implicitly helping maintain the value of their own Bitcoin assets. Bitcoin is a peer-to-peer digital currency not issued by a centralized government, and its value grows as more businesses accept Bitcoin and more people want it. BitAngels was cofounded by David Johnston, the founder of Engine, and Michael Terpin, the founder of Marketwire. They met at the Bitcoin 2013 conference, and soon realized that there was lack of Bitcoin-focused angel groups. Stores and restaurants are beginning to accept Bitcoins as payment, including many in San Francisco and a pub in London, for example. And all this Bitcoin fever has led to a surge of new Bitcoin startups – according to Terpin, BitAngels has received over 100 applications since May. “There’s a huge increase in the number of Bitcoin startups – it’s probably 10x what it was three months ago,” he says. He himself became bullish on Bitcoin when he realized its market potential. Even if it only captured 1 percent of the global economy, he calculated, it could be worth close to $1 trillion. Bitcoin startups looking for funding should first apply on BitAngels’ website. The rest of the interview process can be done remotely through video chat, although you’ll probably find a BitAngel in your home city. According to Terpin, the group is doing due diligence on six startups right now and will announce a few investments by the end of July.